International Transport company Van der Wal works together with One Shoe to develop the digital identity and website for the European transport operator. 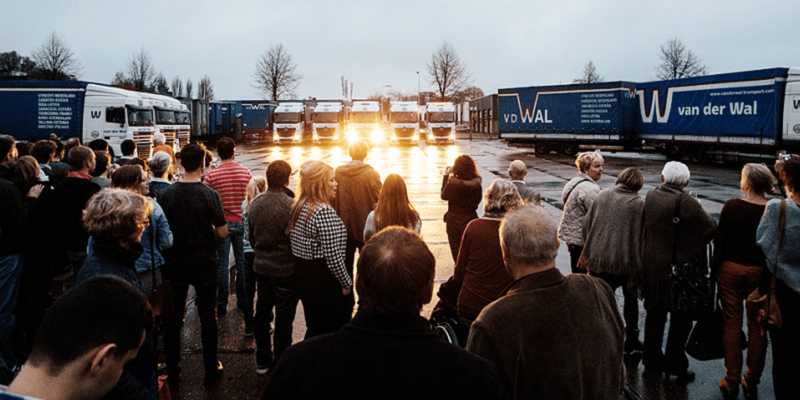 Van der Wal offers transport solutions by road in Western Europe. Van der Wal attaches great importance to innovative logistics concepts and ready-made transport solutions, both nationally and internationally. The coming period One Shoe will work on thebrand identityandux strategyof the transport company. Based on a clear brand strategy, Van der Wal's new website will be developed.